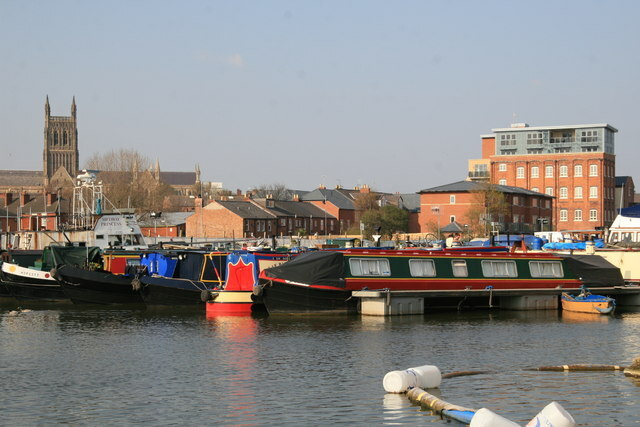 Diglis Basin is situated in the beautiful city of Worcester. In the centre of England, at the heart of one of the most beautiful parts of the country surrounded by glorious landscapes and charming, historic towns and villages, the city has a rich history of culture, architecture and events of international importance. The compact city centre is ideal for strolling, sightseeing and shopping. 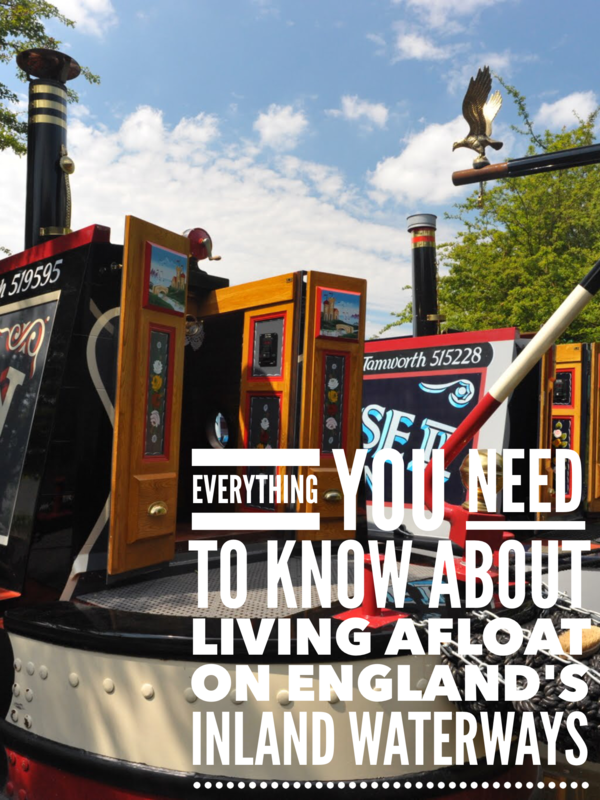 There is a great mixture of ancient buildings, modern shopping, street cafés and riverside walks guaranteed to reward you with a relaxing and entertaining visit. The BWML Diglis Basin Worcester office is normally manned between 0900 hrs and 1700 hrs on Thursdays, Fridays and Saturdays. At other times please contact BWML’s Head Office at Sawley Marina on 0115 9077 400 and speak to Rod Grant, Area Manager.